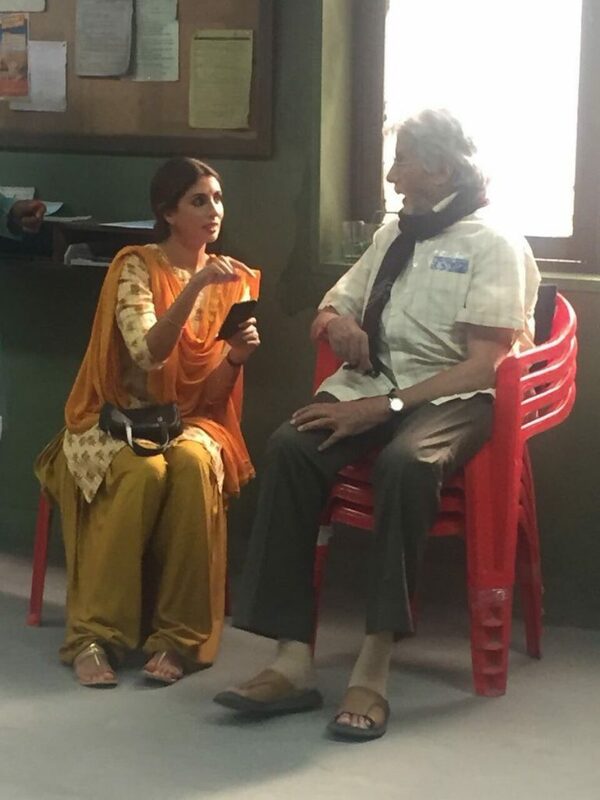 Amitabh Bachchan’s daughter Shweta Bachchan Nanda has finally made her acting debut. However, she will not be seen in any film, but she will be seen in a commercial ad with father Amitabh. If reports are to be believed, the father-daughter duo is teaming up for Kalyan Jewellers commercial. Bachchan has been its brand ambassador since 2012. The advertisement is based on a father-daughter relationship and will be aired in July. Various pictures of the duo have been doing the rounds on social media. In the pictures, Shweta can be seen in a simple salwar-kameez. While, Big B sports the look of an aged father.